The twists and turns kept me guessing - the pace of the story cracked along toward an exciting finish. 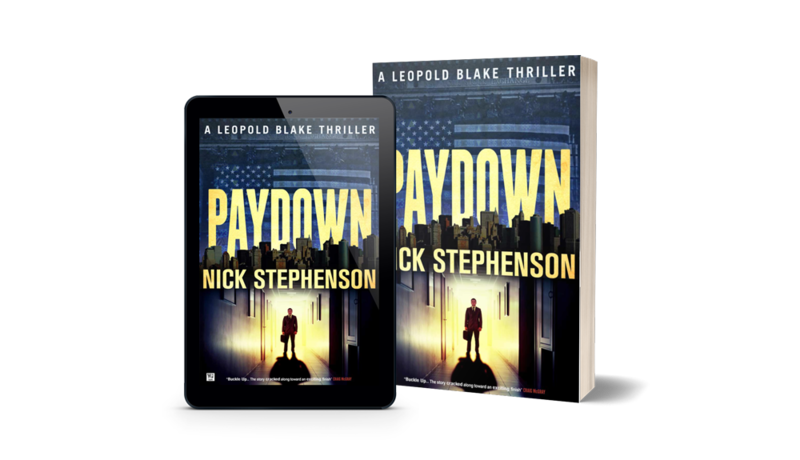 Paydown is set several years before the events detailed in the other books in the Leopold Blake series of thrillers. It's a thrill ride, with a great combination of clever sleuthing and ferocious action scenes... and, of course, a shocker of an ending. The writing crackles with energy. 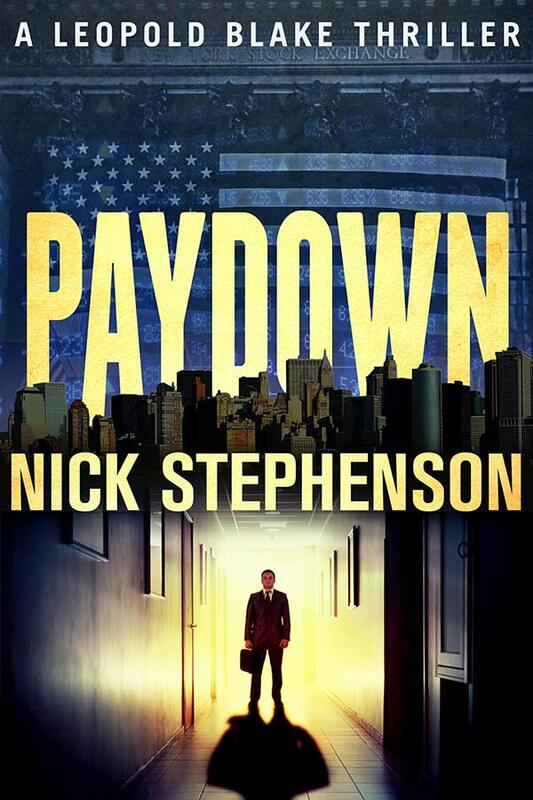 Buckle up... With precise blows, Nick Stephenson creates fight scenes that had me clenching my jaw with tension. The twists and turns kept me guessing - the pace of the story cracked along toward an exciting finish. Click the button below to subscribe to my readers’ list and get your free copy of Paydown delivered right to your inbox.